BBC Three TV and the new online BBC Three could be run in parallel, if the BBC Trust gets its way, in a more carefully managed transition from broadcast television to an online service, to raise awareness of the change. And BBC One and BBC Two will have to do more to replace the gap that the closure of BBC Three TV will create. The BBC Executive will, according to the BBC Trust, have to provide "clearer commitments to programming on BBC One and/or BBC Two that appeals to a younger audience, including the use of those channels to continue broadcasting long-form BBC Three programmes." 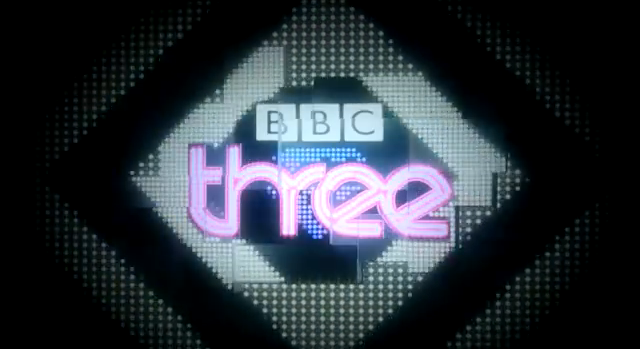 Previous proposals did not commit to BBC Three programmes remaining on BBC One and Two for long and indicated that BBC Three content would be shunted to late-night slots. The BBC Executive has a month to provide revised recommendations, including a costed proposal and timetable for a managed transition that evaluates options for a period of parallel running. A further consultation will take place ahead of the BBC Trust publishing its final conclusions in the autumn. The move could delay the closure of BBC Three TV - the original plan was to close the channel down in the autumn, this was then moved to early 2016. However the BBC Executive would need time to implement any changes and dual running of the two services. Meanwhile, proposals to launch BBC One+1 have been rejected outright.